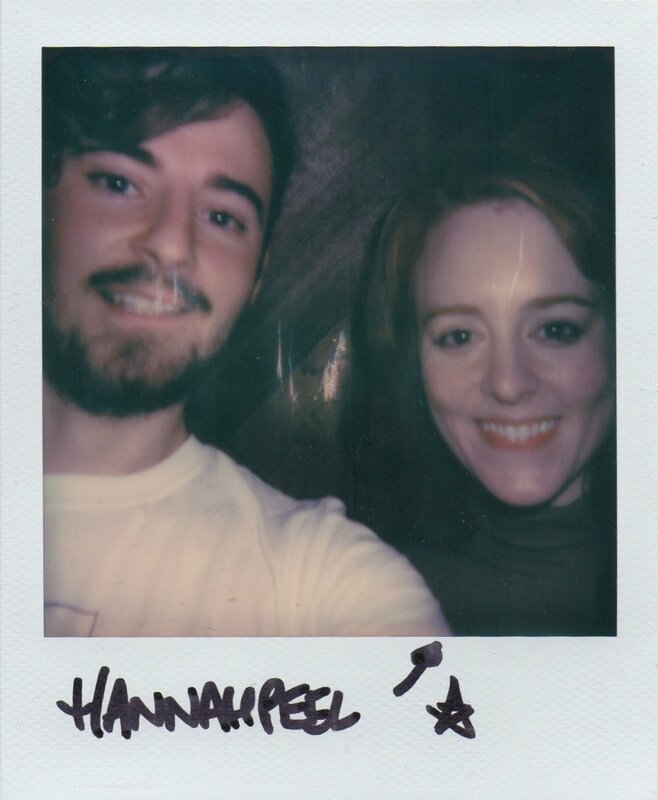 I really loved to talking with Hannah and I hope you love hearing from her. The episode is brimming with her exquisite music which might whet your appetite for further listening. So a huge thank you to her for being part of this podchat. I asked Hannah if she could send over some links that relate to a few of the topics in the podcast and ideas that are behind her music. A bit of further reading for those of you that are interested. Thanks for checking out excuse the mess! I’m extra excited to bring you the first of a bunch of bonus episodes, some ‘extra mess’. The first features one of today’s leading composers and songwriters, Hannah Peel. Her musical explorations will transport you into the far corners of the universe. She expertly blends electronic and acoustic elements, blurring the lines between them; the results are beautiful. We talk about her last album Mary Casio: Journey To Cassiopeia, the album proceeding it Awake but Always Dreaming and how these two are interlinked. Hannah shares personal stories of her Grandmothers Alzheimers and how Awake But Always Dreaming is rooted in this experience. This leads us to talk about the power of music and it’s positive effect on those suffering from Alzheimers. Enjoyed the episode? Get subscribed on your podcast app and join the mailing list! If you REALLY enjoyed then why not leave a review on iTunes? All that stuff is hugely appreciated and really helps the podcast out. Series 1 is available so do go back and check that out. As an etm listener you can get 5% discount when shopping with the brilliant music retailer Red Dog Music. Type in "excusethemess" at checkout for some money of your music gear wants and needs.